This report attempts to answer those questions, based on the profiles of the first 205 investors in the investorflow.org network. 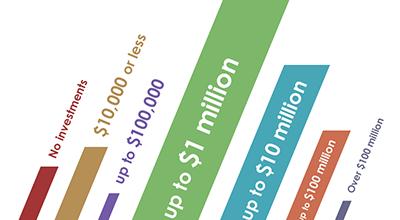 This is an update from our first report, which analyzed the first 151 investors. 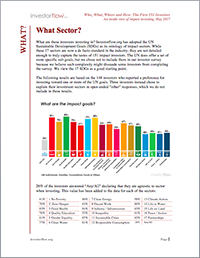 Beyond simply analyzing a larger group of investors, this report adds an analysis into the experience of the impact investors, by years, deals, and dollars. 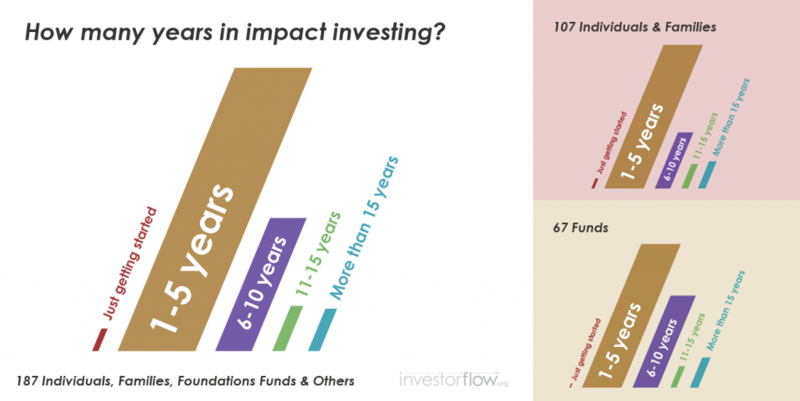 The key learning is that impact investing is as new as it seems, with most investors having just 1-5 years experience doing impact investing, inclusive of the vast majority of impact fund managers.